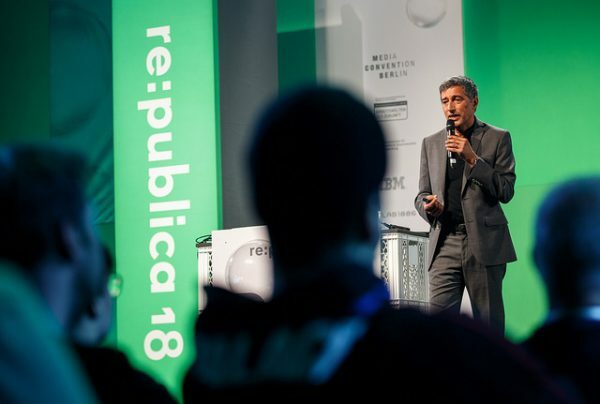 The re:publica is one of the world’s most important conferences dealing with topics of the digital society. 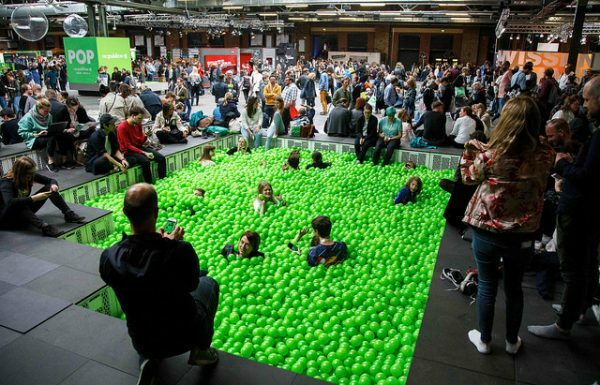 Started as a conference for the blogger scene, it presented itself in 2018 with 10.000 visitors in Berlin, nearly as much bubbles and in a neon green dress – the slogan POP could not to be overlooked. 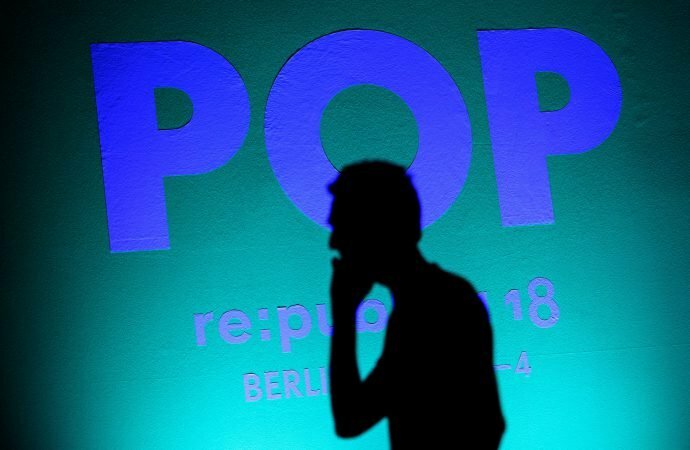 Virtual Reality was one of the main topics in the re:publica 2018 showrooms – major German TV stations presented a wide variety of VR experiences at their booths. 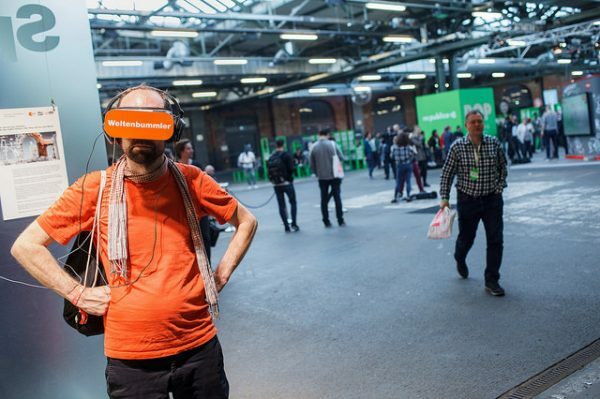 Also PETA (the animal rights organization) launched an VR experience, where visitors could have a personal dialogue with an animal. 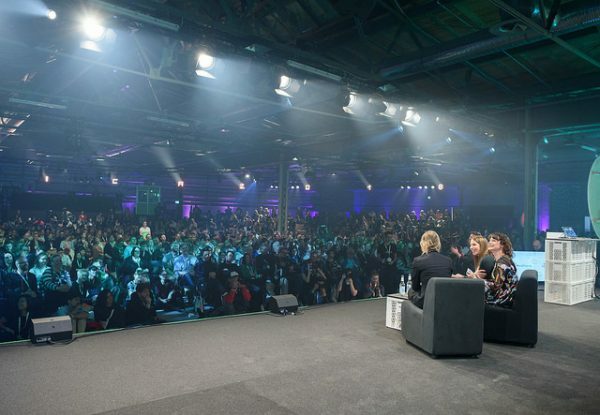 If you want to have a look, see here all videos of the conference. Many of them are in English.